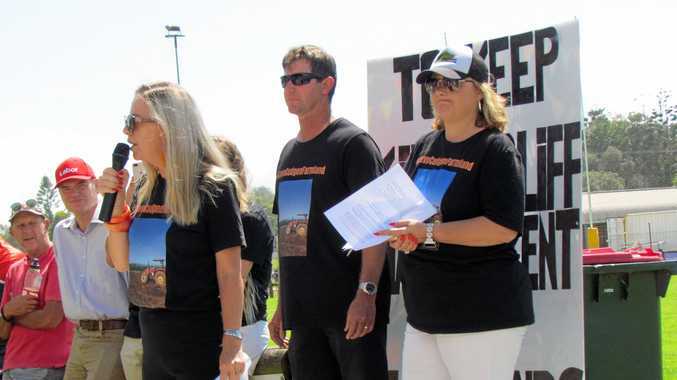 THE majority of the Tweed electorate still want the farmland at Cudgen to remain development-free, according to one of the organisers of Relocate Tweed Valley Hospital. Kristie Hedley said her group was inundated with people seeking information about the proposed hospital site and the effects it would have on the region's agriculture community. Ms Hedley said her group would not stop advocating to save state significant farmland. "The sentiment I hear from the people around me is that they think it is the wrong location,” Ms Hedley said. There are several alternate sites that could be considered, should the decision be made to stop building the new hospital on Cudgen Rd. Ms Hedley said her group did not have a preferred location and was happy to have the government select the new site. "Our group was formed purely to stop development of state significant farmland and the opening up of the Cudgen plateau,” she said. 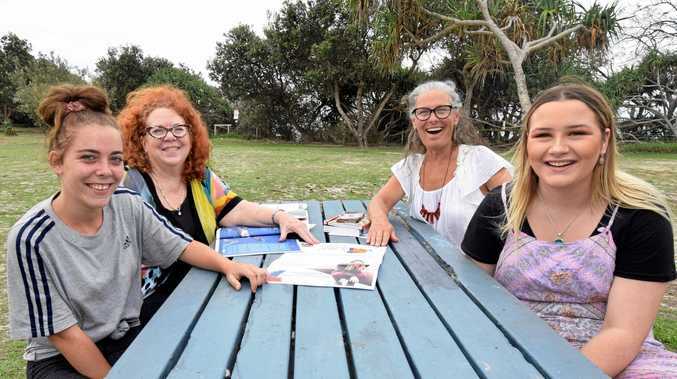 The group has officially been registered as a third-party political group, after many requests from the community asking them what options they have at the ballot box when it comes to saving the Cudgen site, according to Ms Hedley.